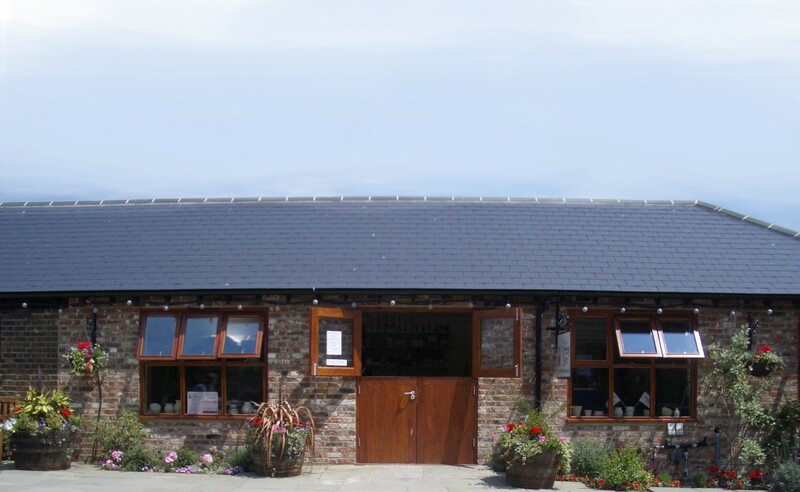 From the very beginning of the business, Hazle as an ex-teacher, always wanted her growing venture to be able to encourage creativity in children of all ages, as well as adults, and so added extra workshop space to offer pottery painting to both adults and children in the setting of a professional ceramic studio. Our collectors are always welcome to visit us! You may even want to paint your own creation while you are with us, see where our beautiful ceramics are glazed and fired, and maybe even share a cup of tea with Hazle, Stephen or one of the painters! If you are able to, call or email to let us know you will be coming by, so we can be ready to switch the kettle on! Click here to visit the pottery barn website.